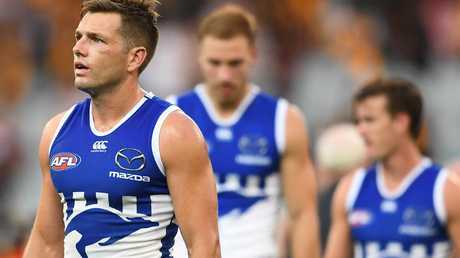 NORTH Melbourne great Wayne Carey has blasted his old AFL team, calling their skill level deplorable. The Kangaroos are in a 0-3 hole and host Adelaide this Saturday night at Marvel Stadium. Carey, their two-time premiership captain, says there are no excuses after Sunday's loss to Hawthorn. "They can't fly under the radar anymore - they were atrocious (against Hawthorn)," he said. 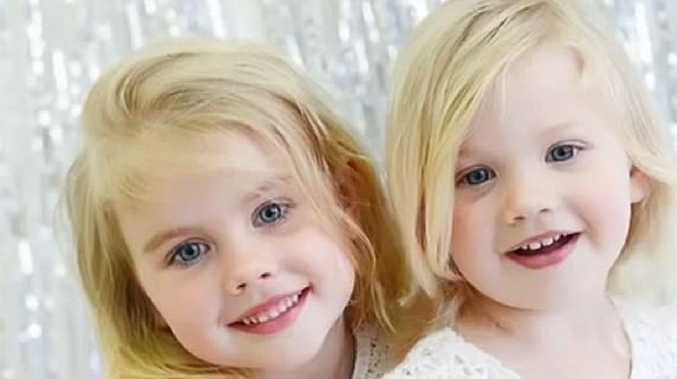 "The problem with the Kangaroos is if you can't hit a target from 30 metres away, when that player is 30 metres clear ... those skills are deplorable at the moment. "They have no excuses, the Kangaroos, they've recruited really well. "They were as poor as any team." Carey singled out star forward Ben Brown for criticism, saying the key forward must add more elements to his game. Brown only kicked one goal against the Hawks and Carey said he needs to be better when the ball goes to ground. The Kangaroos have endured a bumpy start to the season. "He's never laid a tackle because he can't, he's not nimble enough," Carey said. "Ben Brown has to look at himself in the mirror and ask himself whether he wants to be a star of this competition or one-dimensional. "If he doesn't mark it, he's deemed useless - he has to get a couple of other tricks up his sleeve. "He has got to stay on his feet stay in the contest, get ground balls and make a path for other players." 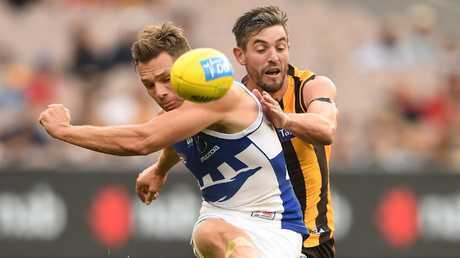 The comments come after what has been a slow start to the season for Brown, who has just six goals in three rounds as well as only eight marks - compare that to the league forward leader Jeremy Cameron - the Giant has 21 marks and 14 goals and it's a large gap. It's also a significant drop-off from where Brown was last season, when he kicked 61 goals and finished second in the Coleman Medal race behind Jack Riewoldt. While Carey was scathing of Brown, former Essendon great Tim Watson said he misses having another key forward around him like he did last year with the now-retired Jarrad Waite. "He was nimble, agile and all those things that complement Ben Brown." Watson said. But Carey was having none of it and continued his onslaught - demanding more effort from the Tasmanian when it comes to something other than his lengthy run up for a set shot. 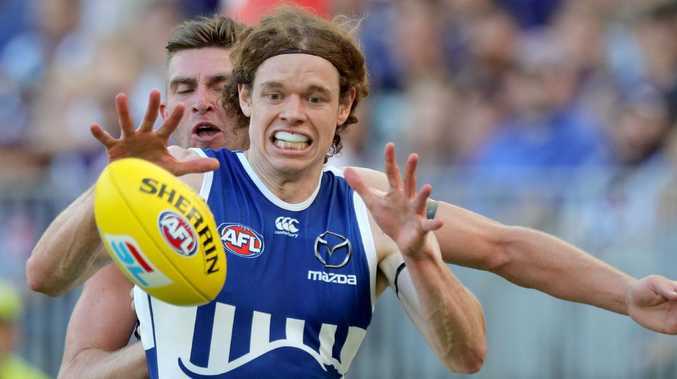 "Defenders now know if they get the ball to ground on Ben Brown he's not going to put any pressure on - he didn't lay any tackles - second and third efforts that's what he needs," Carey said.